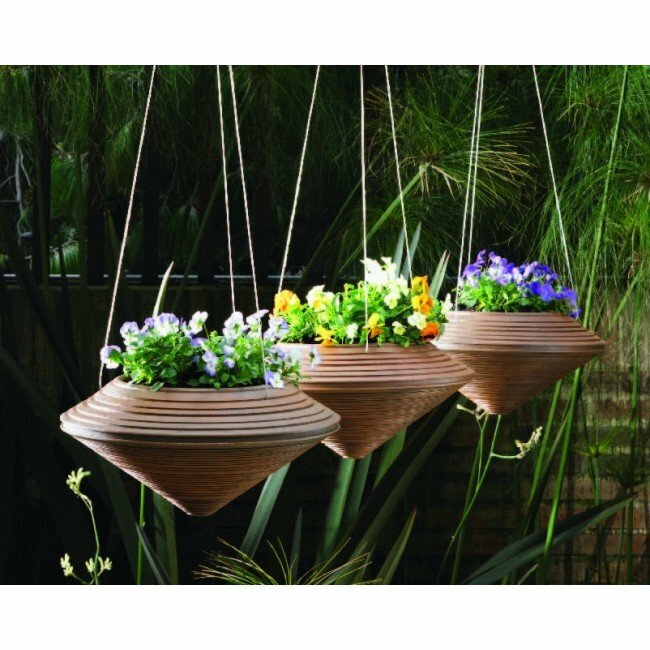 The unique shape and elegant style of the Daniel hanging planter is sure to add a pop of color to indoor and outdoor landscape designs. 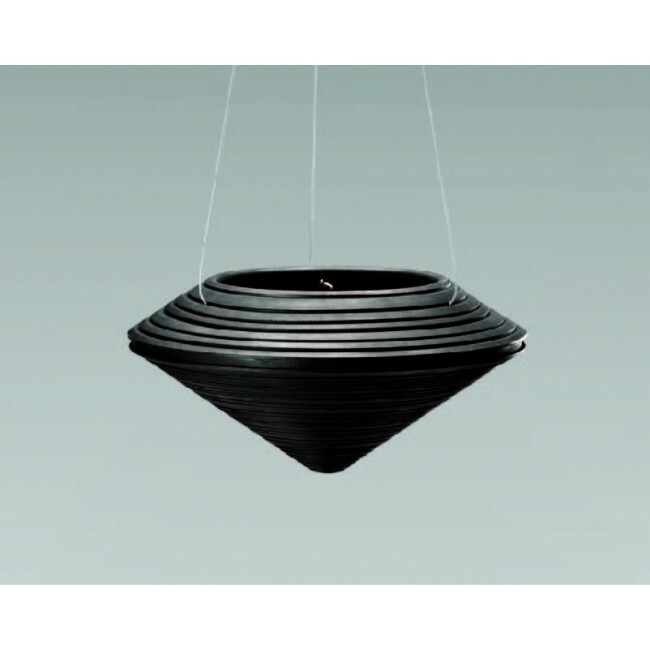 This hanging bowl is manufactured with a double wall for extra durability using 100% recyclable polyethylene. Its lightweight and weather resistent composition allow the Daniel hanging planter to be left outside year round. 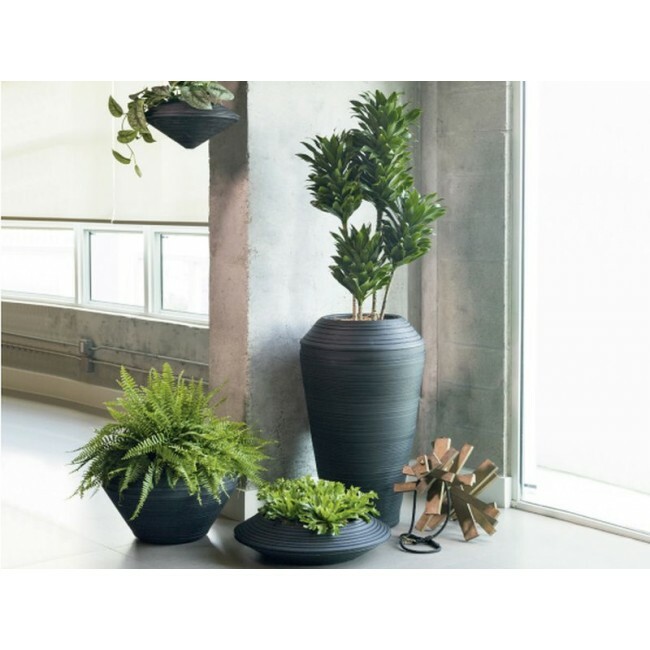 Mix and match with other planters from the Daniel family for modern plant display. 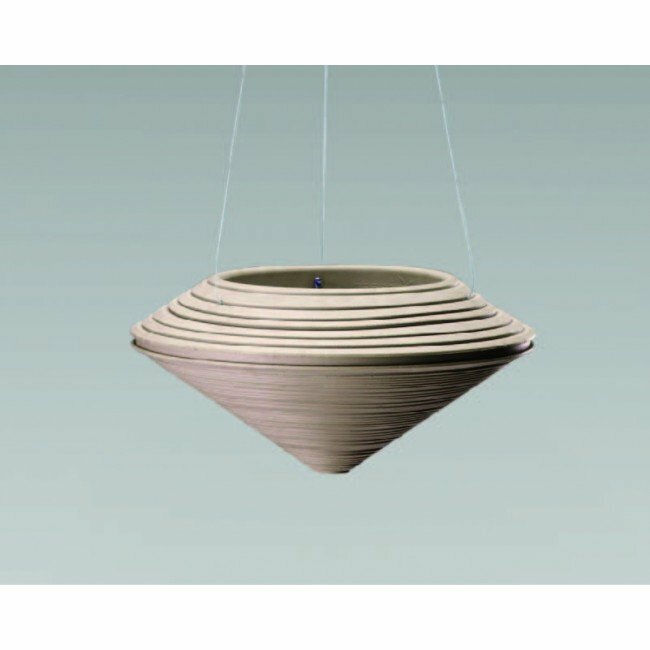 *Includes a stainless steel wire for hanging.